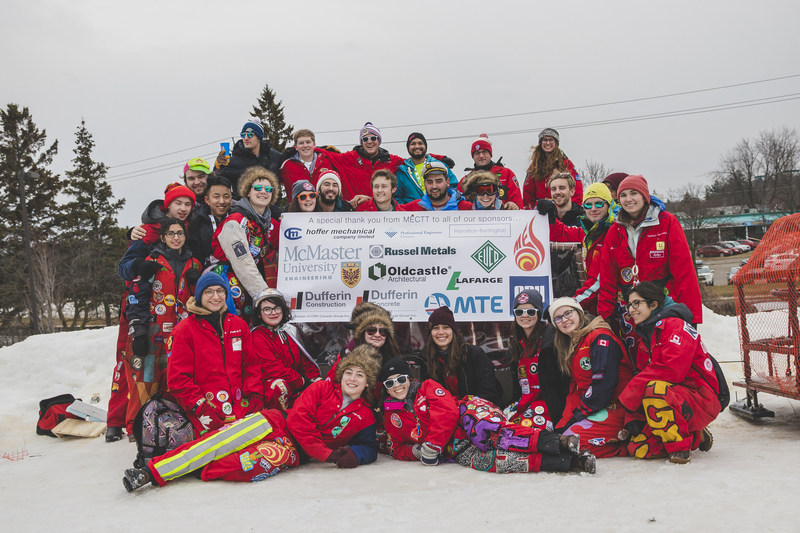 The McMaster Engineering Concrete Toboggan Team competes every year are the Great Northern Concrete Toboggan Race (GNCTR). 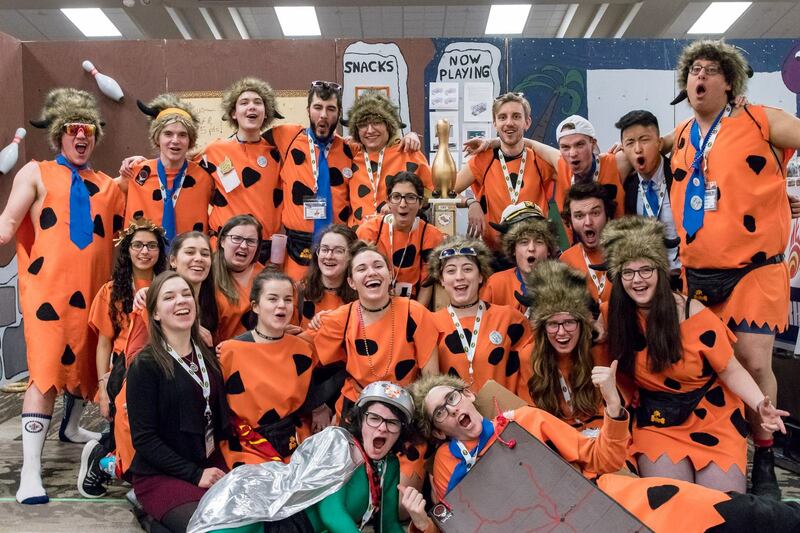 This event is the oldest and largest Canadian engineering competition, bringing together over 20+ universities annually from across Canada and the US. The most important rule of GNCTR is anything touching the snow must be made out of concrete. 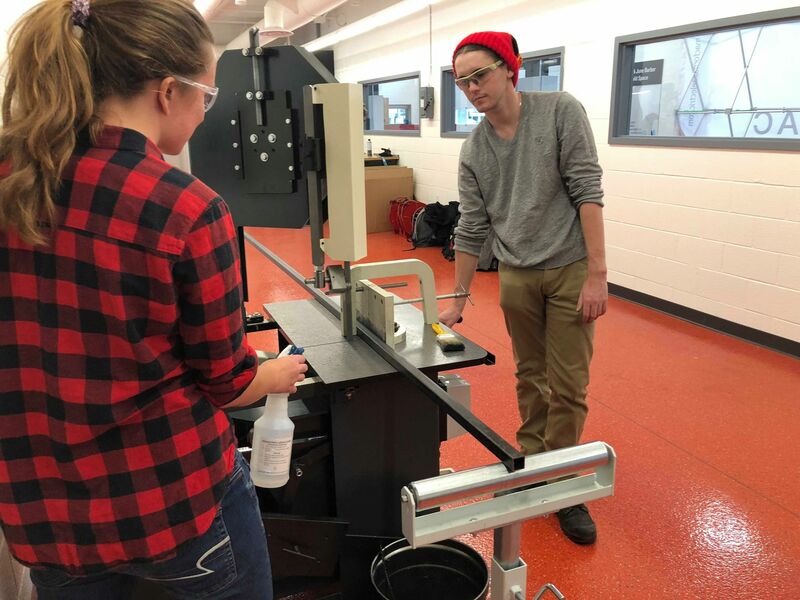 Every year our team builds a toboggan designed to race five riders down a ski hill, and must have a roll-cage, concrete skis, as well as steering and braking systems. In addition, each team must have a theme that is portrayed through their toboggan and technical exhibition. 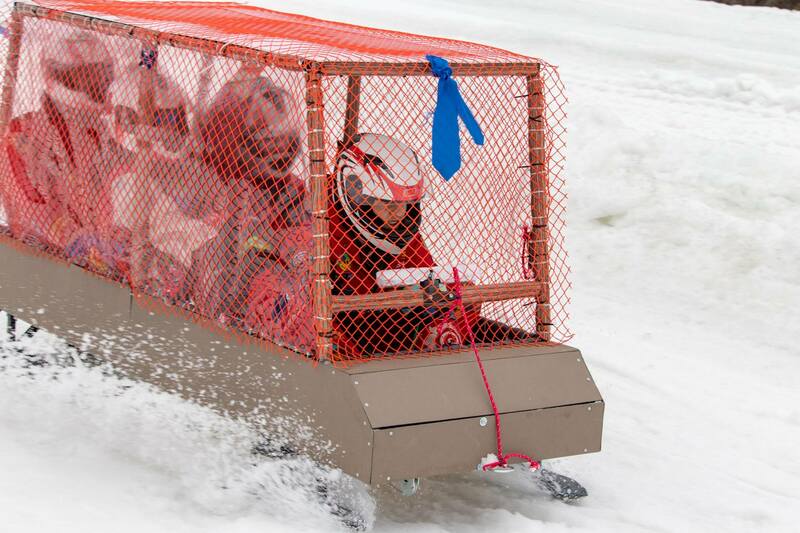 At GNCTR, teams can score points in both technical and spirit categories, such as theoretical design, performance, toboggan display, and team costume. In recent years, the competition has been held in Kelowna BC, Ottawa ON, Winnipeg MB, and Waterloo ON. This year our team is gearing up to head to Edmonton AB in January 2019. 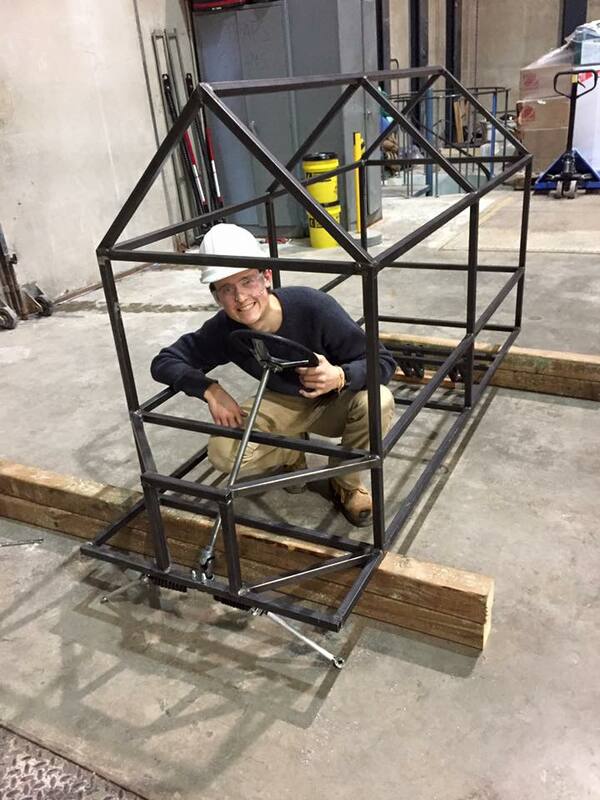 Whether you're looking to up your toboggan game or gain experience in technical design, no other team brings the spirit that we do! Students from all disciplines are welcomed and encouraged to join the team. For more information contact maceng.concrete@gmail.com, visit mectt.com, or check out our Instagram page @getmectt. So come by, sit down, shut up, and enjoy the ride!